What is the Motorola Skip? 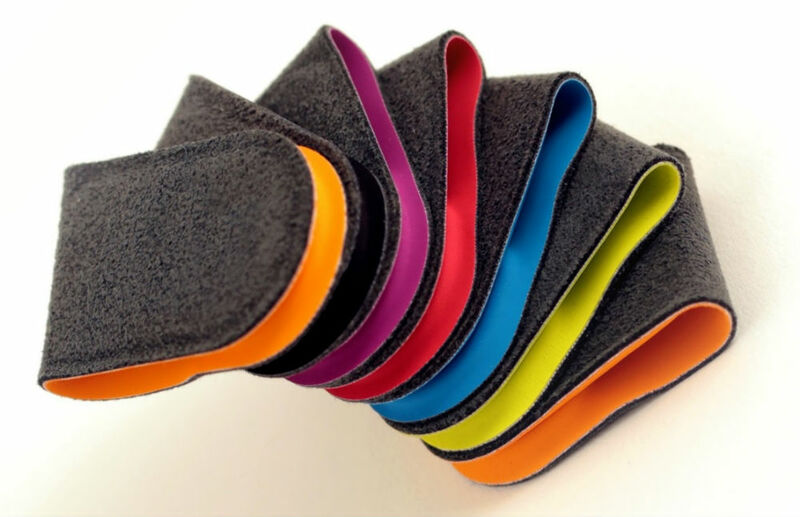 The Motorola Skip is a small felt-covered device that clips itself to a piece of your clothing such as a shirt sleeve or belt via a magnet that holds it in place. When the rear of your smartphone is tapped onto it (or brought close enough), it will unlock the device (once paired). How does it unlock my device? 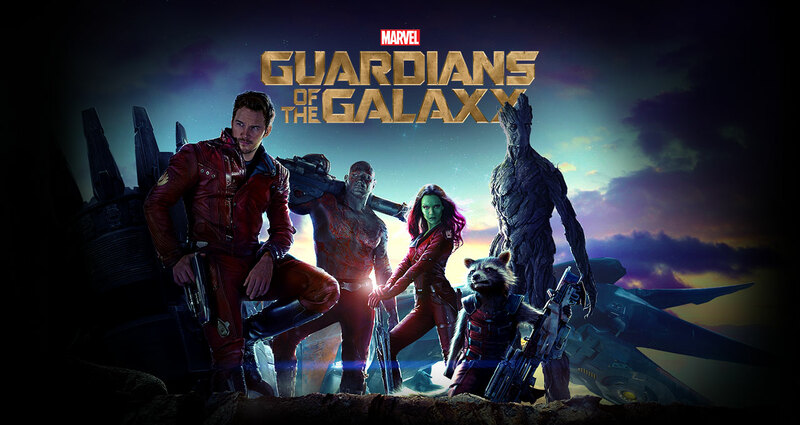 So, what happens when the girl from Avatar, the loveable idiot from Parks and Rec, the Iron Giant, the cool guy from the Hangover and a former wrestler all become superheroes in charge of saving the galaxy from utter annihilation? At the first chance given, I accompanied a few friends to see the new film, admittedly possessing high hopes, being an avid Marvel Comics ‘fanboy’ for a number of years, and so the possibilities were simple: I would either be extremely satisfied with the movie or massively aggrieved. This could either be the something brilliant like the X-Men or Avengers franchises, or another Ghost Rider (sorry for referencing that God awful flop). And so, the pressure was on GOTG to impress! A lot of people in this world don’t really have too much disposable income and a lot do not know what gadgets they are investing in. A lot of the time people purchase smartphones with no prior research and either don’t use it to its full potential or they just aren’t satisfied with it. I’ll make this a little bit easier for those people. If you have a budget, a REALLY tight budget… there is an option out there for you to get a smartphone with many great features, all at a low price. 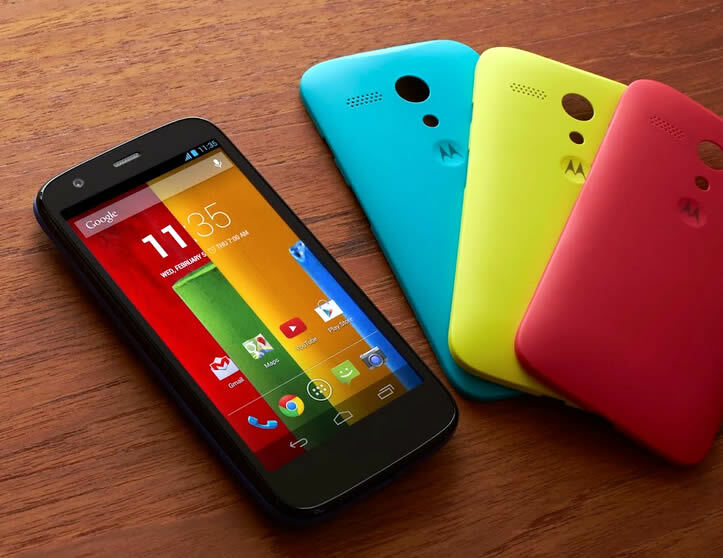 This phone is the Moto G.
And hello to you too. first of all, apologies for not posting much on this website, but I have some good news! (or bad, depending on if you like my writing). I’m back to my good old writing self. I’ve said that many times but this time it’s for real. (I hope). Anyway, on to this topic. Last week, I had the opportunity to have hands-on experiences with many new phones. 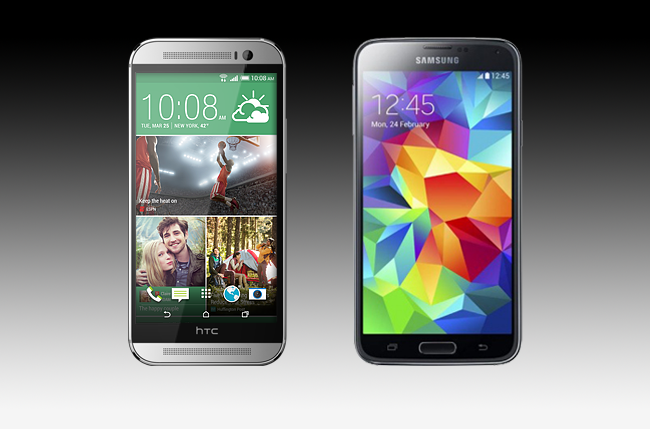 Two of these phones were the Samsung Galaxy S5 and the HTC One M8. I will focus mainly on the UI of both of these devices, which means this is pretty much a newer TouchWiz Vs. Sense article. Don’t worry though, I’ll make it worth your time. 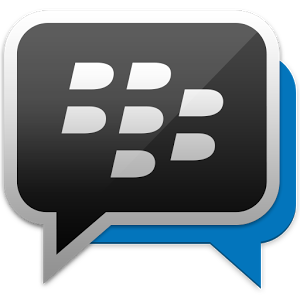 I haven’t uninstalled BBM on my phone as it provides me with reaching a tiny percentage of my blog’s target audience, so it has come into good use. SnapChat has taken the smartphone biz by storm with its immense popularity with the younger consumer. I don’t use it that much personally but as an app and also as an innovation, it certainly filled the narrow gap in the market. It has moved on from the days of just sending a “snap” to a friend for a limited amount of time before being auto-erased. Such a clever creation. Now you can also take videos, add effects, doodle on top of them and also make “stories” that are compiled with pictures and/or videos.